As low as 5.99/month (paid annually) or $11.99/month (paid monthly). No contract. No activation or cancellation fees. Pay monthly or annually. SIM card included. Covertly locate vehicles, assets, and inventory. Silently locate teens, spouses, and elderly persons. Simple to use – sign in and start using in minutes. 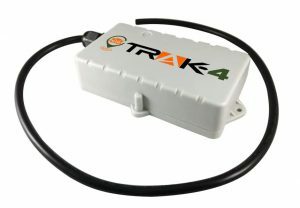 Indoor/outdoor, Trak4 is weatherproof so you can mount or place it almost anywhere. Rugged commercial housing is durable and provides reliability and dependability. No GPS? No problem. 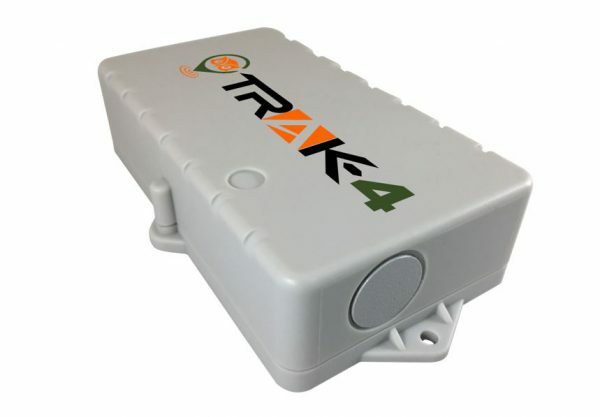 Trak4 cellular trilateration gives approximate location when no GPS signal is available (inside garages, buildings, etc.). 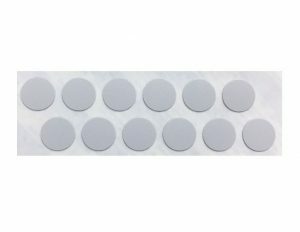 High-capacity rechargeable battery. 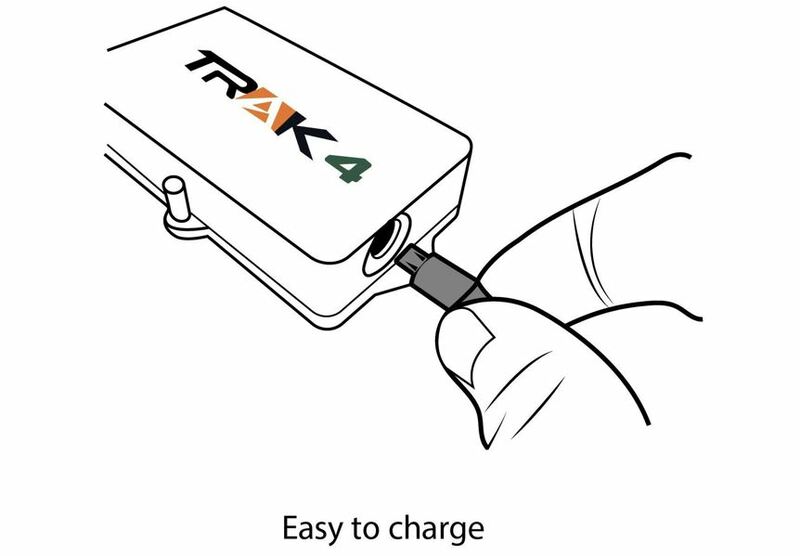 Single charge lasts more than a year (one ping per day). Choose reporting frequency from daily to every 2 minutes. Get text or email alert when person or asset leaves or enters a selected area (geofencing). 3G with 2G fallback provides the very best coverage area available. Add multiple Trak4s to your account - view all of your trackers on one map. 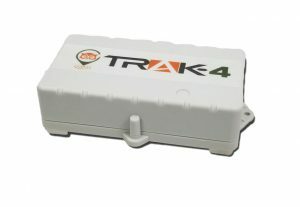 The TRak4 tracker is well thought and easy to use. Just set up a login and tie it to your unit. The bad news is you have to pay a monthly fee to use it. But its not much compared to the other ones out there. I chose 15 minute reporting. This gives it about 4 weeks of use on a charge. I keep it in the glovebox of my daughters car. When I get a low battery alert I charge it overnight and useit for another month. Its really nice to be able to look on my phone anytime to see where she is. Getting another one for my wifes car. This is a great little device. It’s small and the simple design doesn’t draw attention to itself (nice if you want keep it hidden). I use it to keep tabs on camera and lighting equipment being moved from location to location. I throw it in a pelican case and boom, I know where my gear is even when other people are transporting it for me. I can imagine a ton of uses for this thing. The battery has worked well so far too.